Our Training Programs help you build the solid base in your running, endurance and enjoyment of the sport. Our distance-based programs will prepare you for 5K, 10K, half marathon (13.1M), marathon or ultra marathon distances. Whether your goal is to complete your first 5K or qualify for the Boston Marathon, we have a plan for you! We have also have Classes ﻿to help you with your cross-training goals. Runner's Bootcamp | 7-week bootcamp session to get you fit and strong. Drop-ins welcome! 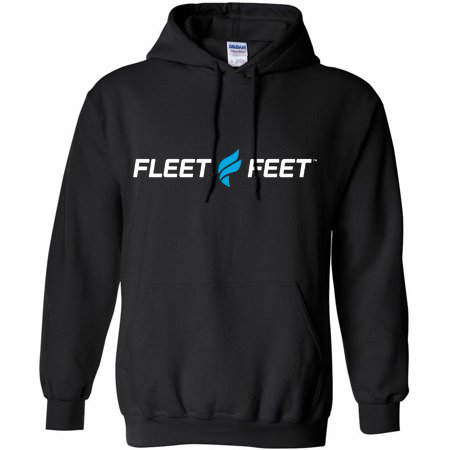 In 2019, when you register for 3 programs throughout the year, you will receive this Fleet Feet Running Club Hoodie! Sign up for the entire year now by clicking on your program of choice. Not sure which program is right for you? Ask us!